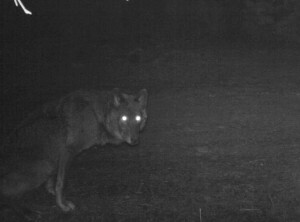 Wolf OR-7 may have a mate — is Southern Oregon ready for a wolf pair? 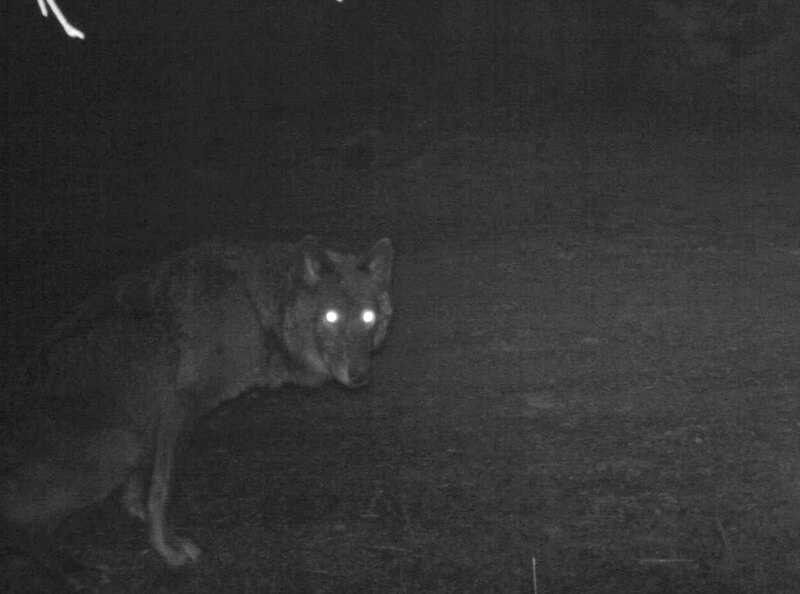 Remote camera photo of a black wolf that appears to be a female. Photo USFWS. 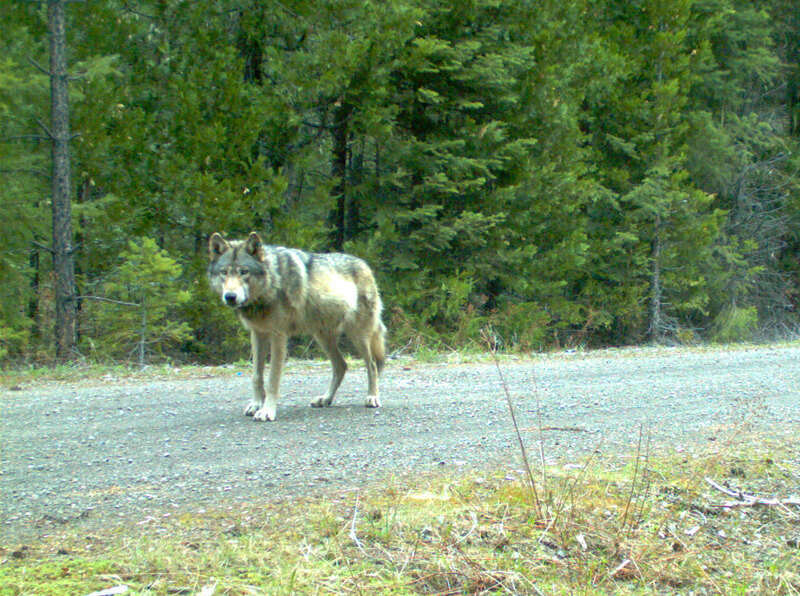 As our team was coming into camp today, we heard the news from ODFW about photos and GPS data indicating that Wolf OR-7 may have a mate. This news coincides with the start of our Expedition which kicks off this week. What does a breeding pair of wolves mean to Southern Oregon? 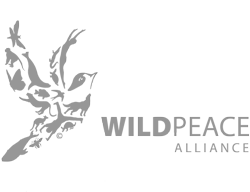 Where did the female wolf come from? If there are pups, what would they be doing right now? How are the Cascade Mountains functioning as a biodiversity corridor? Where may there be other wolves that we don’t know about? What are your questions? Share them in the comments below or submit them to our Education Page. As we follow Wolf OR-7’s dispersal route, we will be learning about tools available to support coexistence from people who have direct experience of living with wolves. I wish you all the possible success with your Expedition. I hope you manage to change the attitudes of the multitudes who don’t understand the role of the wolf in our and his world.